Wedding is once in a lifetime event in people’s life. The day which is to be there in your memories till you die, so make it grand and worthy and the venue plays a vital role in making it worthy! 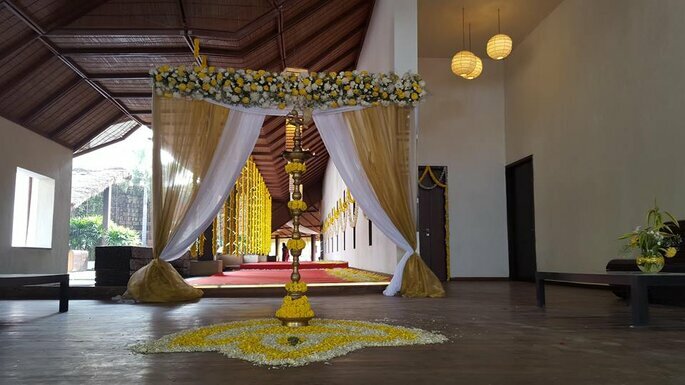 A wedding venue is utmost needed to complete a grand wedding! 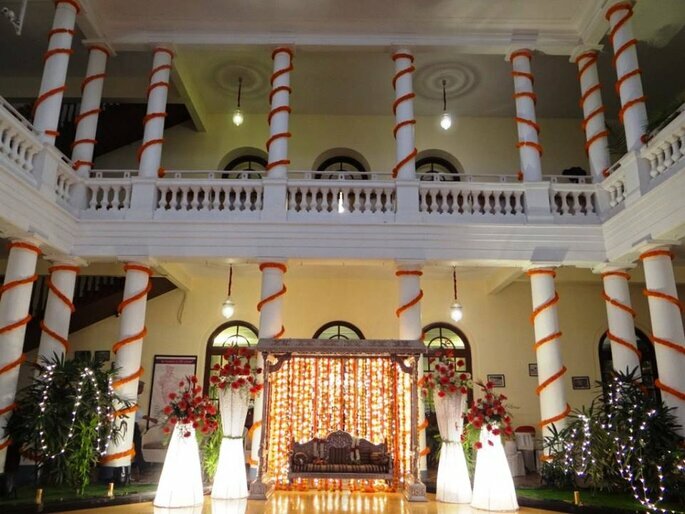 Since nobody have a possession of much grand place to organize their wedding and to accommodate a large number of wedding guests, so this is one of the reasons to book a wedding venue. The outdoor wedding venues are perfect to host a wedding in your own way as there are no boundaries for your wedding decoration. Celebrate your luxury wedding on the grassy field in open air, choose what you want, here is the list! International Hotel Group has a broad family of hotel brands which have a rich heritage and are well known and loved by millions of consumers. The scale and diversity of IHG’s brand family mean that their hotels can meet their guests needs, whatever the occasion be – whether an overnight getaway, a business trip, a family celebration or a once-in-a-lifetime experience. Crowne Plaza feels all your wedding details with all your needs to make you feel great as well as comfortable. 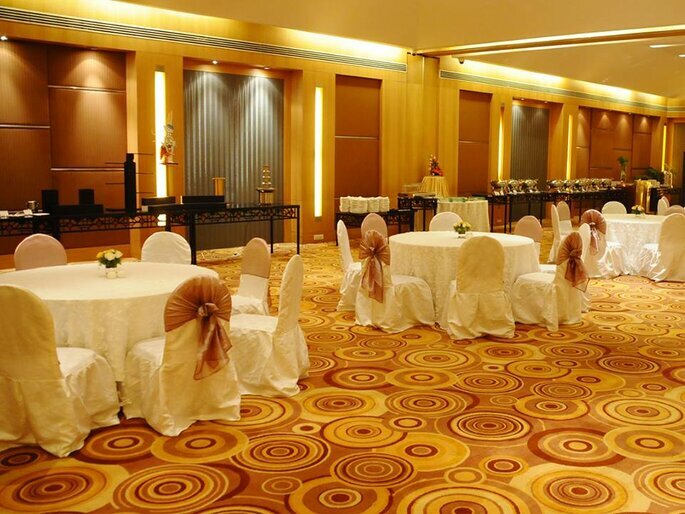 Royal Orchid understands the importance of creating a brand statement as their well-appointed banquet halls and board rooms are perfect to make your events a successful affair. 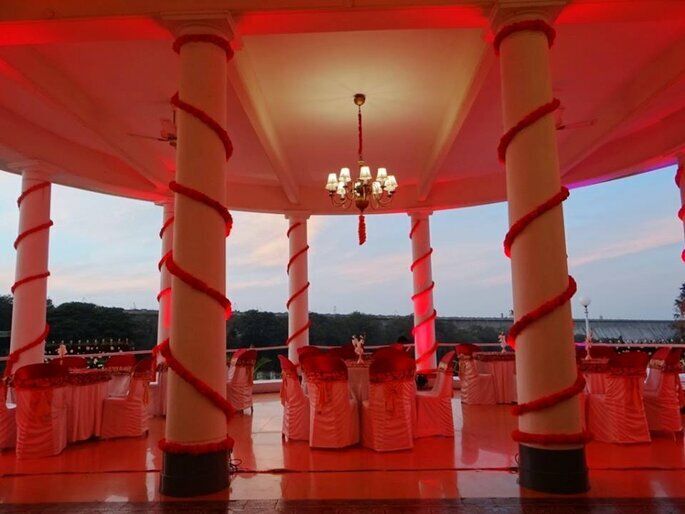 Not only for business, their classy venues are also ideal for tying that sacred knot or for any other social gathering. 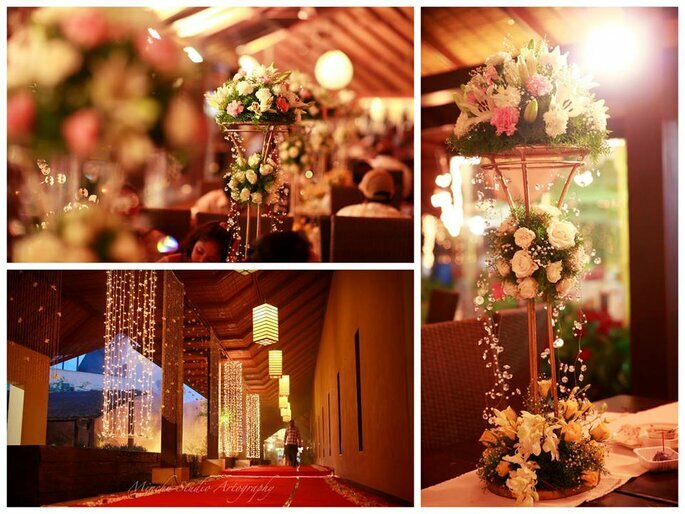 Spring is a well-furnished banquet hall located in the lobby. It is ideal for parties and other events. 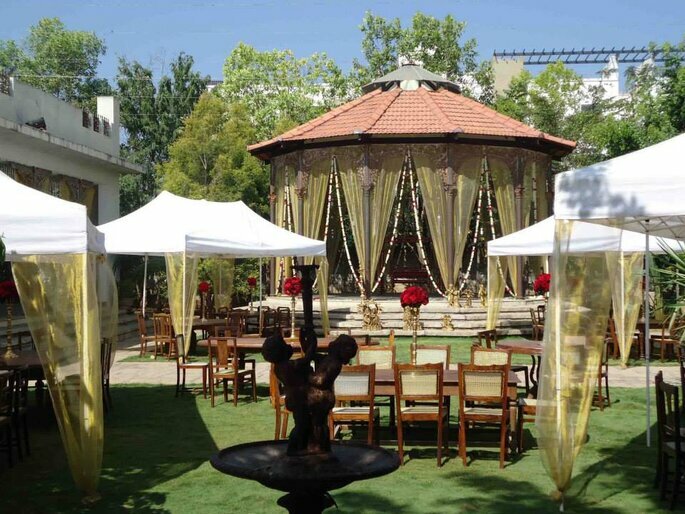 With an area of 3600sq.ft.,it has a capacity of hosting 350 guests which are perfect for your wedding reception. A gorgeous outdoor banqueting space spread over 30,000 sq.ft. that comfortably accommodates 1000 people. 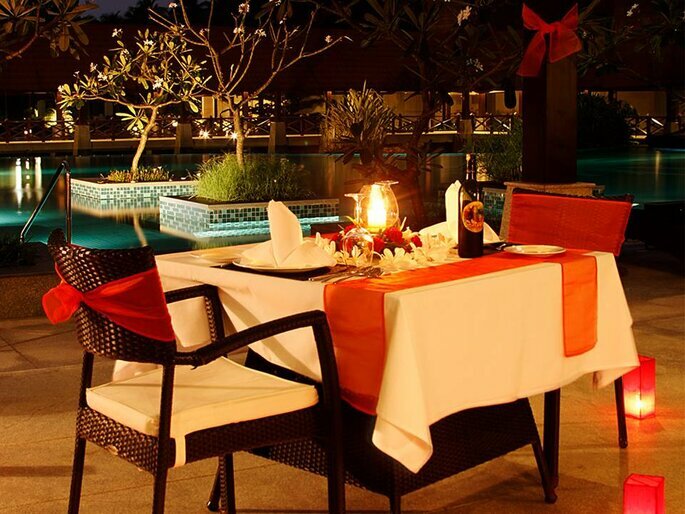 It’s a perfect venue for weddings, team-building programs, and large-scale social gatherings. 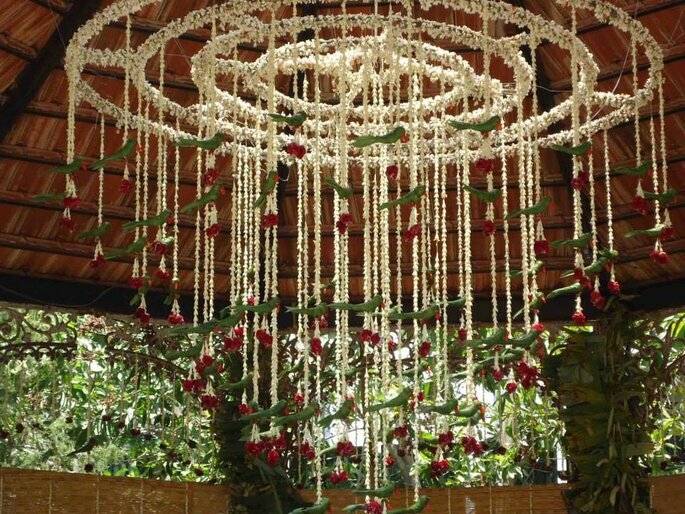 Grand Indian weddings have sprouted to life and rhythmically played out to the beat of its old worldly charm. 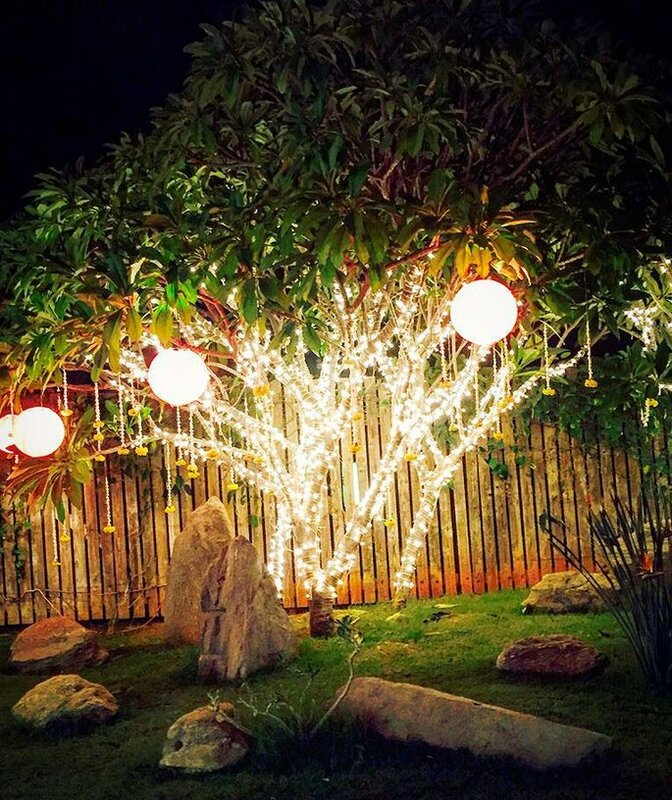 The Tamarind Tree is also home to thread ceremonies, engagements, birthdays, and private parties. From green aisles to granite alters fluid open space, lush green lawns, hidden nooks and corners for intimate conversations to spill over. Two large kitchen spaces with a very special Sheesh Mahal bar and ample food counter space comfortably accommodate up to 1000 guests. 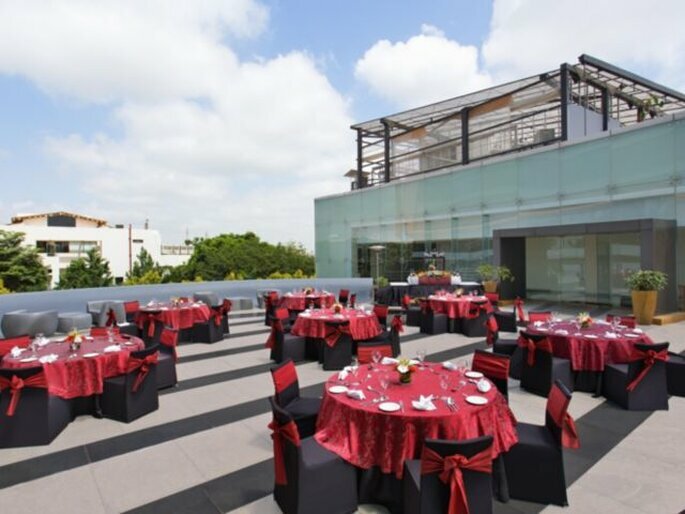 The Lalit Ashok Bengaluru offers an array of elegant and sophisticated venues for weddings, conferences, meetings and upscale social events. 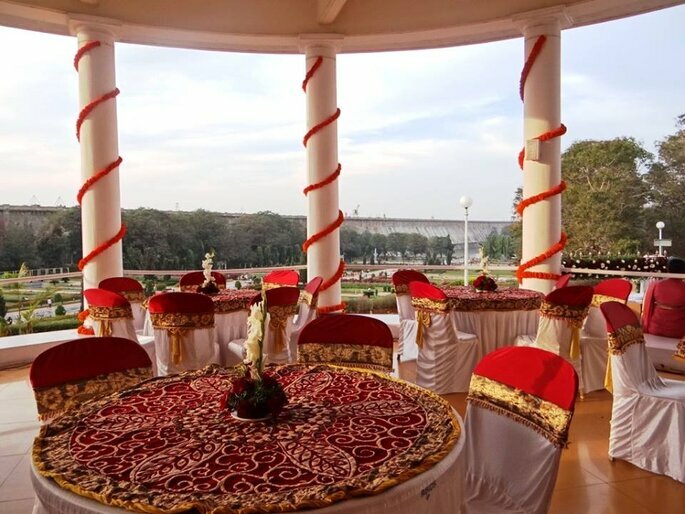 Their 39,000 sq ft of conference and banqueting space ranges from The Grand Ballroom to three smaller venues and the beautifully landscaped Lalit Gardens for outdoor events. 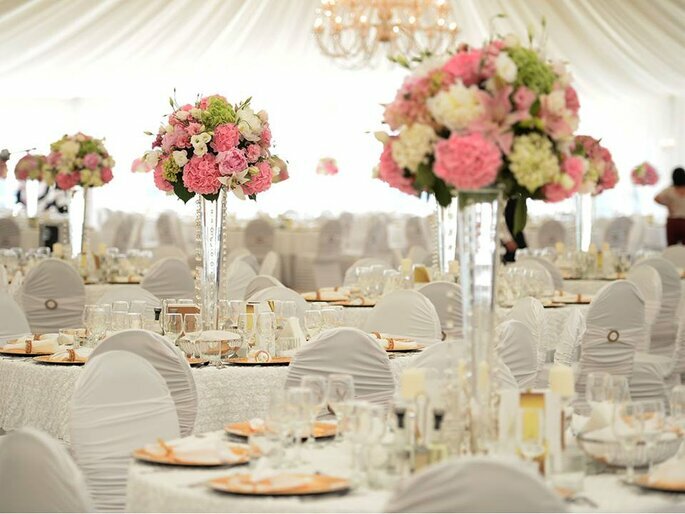 Professional event planners and catering team, customized menus, exotic décor and wired audio-visual technology promises to surpass your expectations. 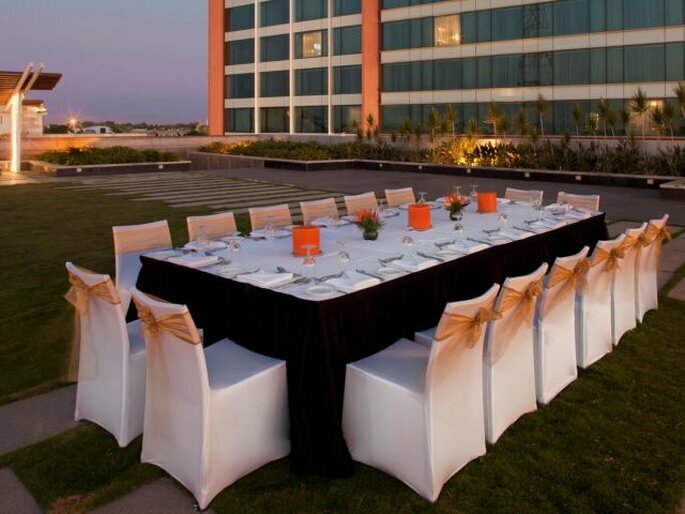 Beautiful landscaped garden is ideal for cocktail receptions or buffet-style dinners for up to 2,000 guests. 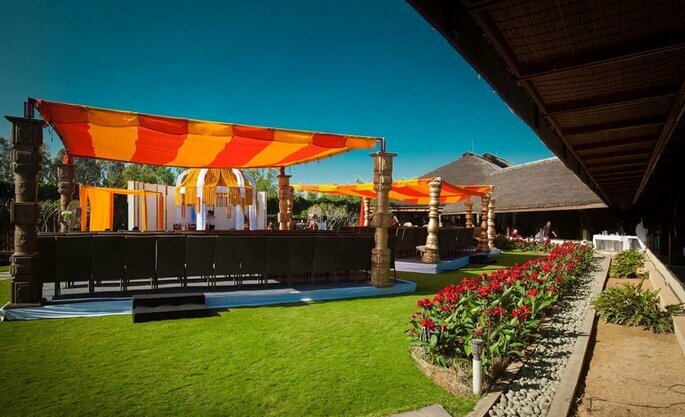 A perfect blend of modern comforts and a rich, rustic ambiance, Temple Tree Leisure offers an imaginative and sophisticated environment for medium to large events. 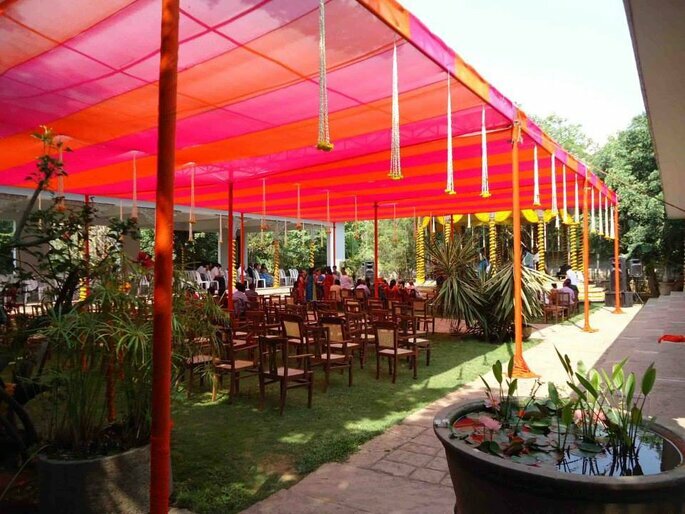 This place is ideal for weddings, parties, corporate workshops, plays, art shows and concerts, the most important is that they understand your event needs like no one else does. Set in a 1,00,000 square feet pristine space with a capacity to host a little over a 1000 guests, they are easy to find and get to. Staying connected to all prominent parts of Bengaluru in the midst of the greenest parts of Bali! 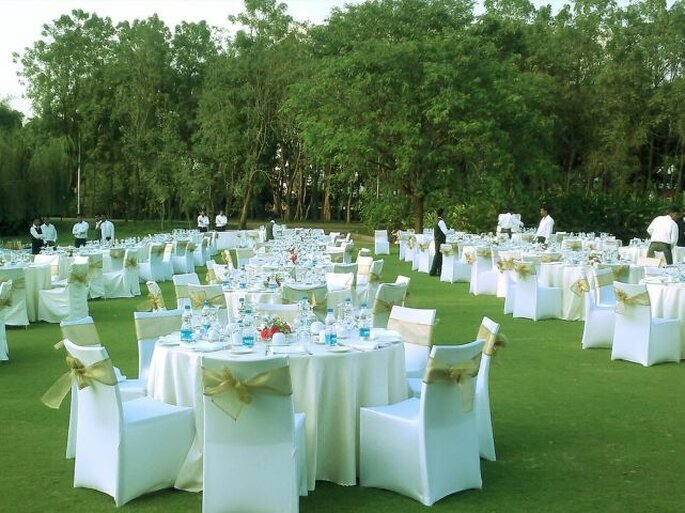 Get your choice perfect by selecting one of the above outdoor wedding venues for your upcoming wedding! Your selection your dream your way.